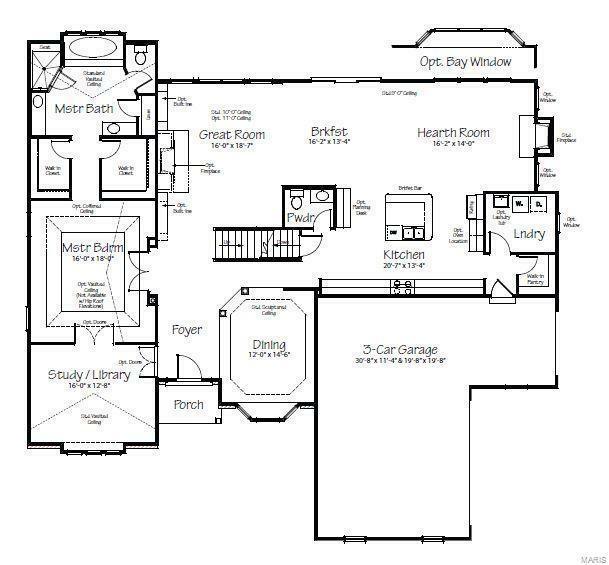 **TO-BE-BUILT** This open floorplan features a dazzling Master Suite on the first floor which includes plenty of room to relax and unwind in the adjacent Study. 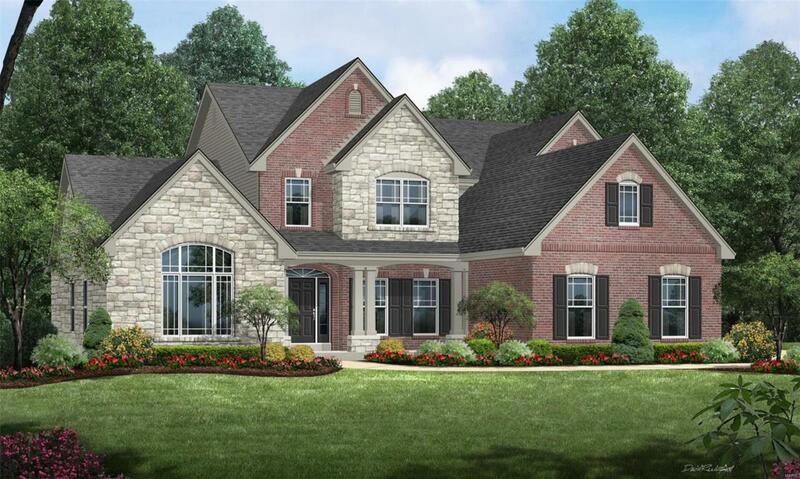 Enjoy the spa-like soaking tub, large walk in shower and double vanities in the Master Bath. The spacious gourmet Kitchen is perfect for entertaining and flows into the Great Room, Breakfast Room and Hearth Room. 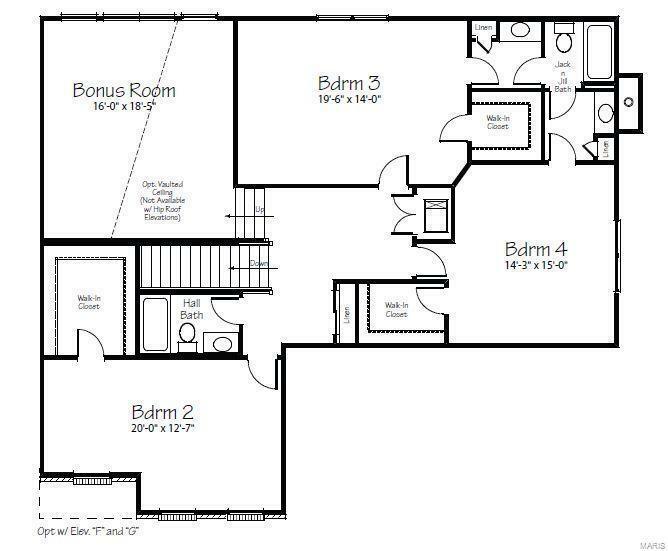 The second floor boasts 3 oversized Bedrooms, Hall Bath, Jack & Jill Bath and Bonus Room just right for the kids.